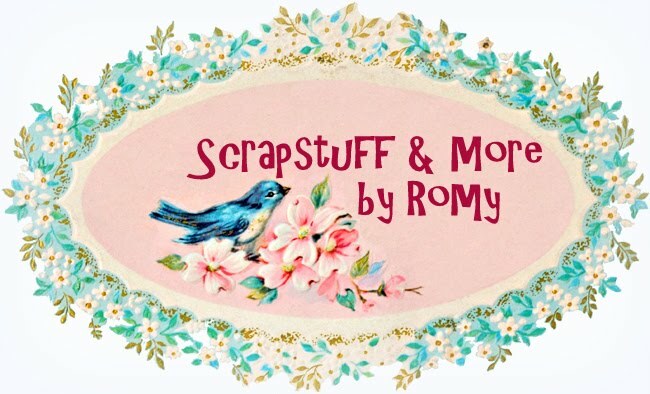 Today I can show you a new project that I made for the Creative Embellishments blog. I made a tag in vintage style with lots of layers and details and the chipboard frames from Creative Embellishments were just perfect for it. Vandaag heb ik weer een nieuwe creatie te laten zien voor Creative Embellishments. Ik heb deze tag in vintagestijl gemaakt met veel laagjes en details. 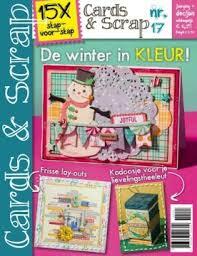 De chipboard frames van Creative Embellishments pasten daar perfect bij. For the center piece on my card I used two Creative Embellishments frames. The first one is an oval frame from the Mini Frames set. And the second one is a frame from the Square Mini Frames set. I only slightly inked the corners of the frames for a vintage look. In het midden van mijn kaart verwerkte ik twee Creative Embellishments frames. De eerste is een ovaalvormig frame uit de MIni Frames set. 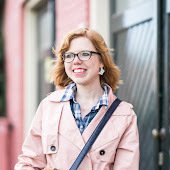 De tweede is een frame uit de square Mini Frames set. Ik heb alleen de randjes van de frames een beetje aangezet met inkt voor een vintage uitstraling. The papers that I used are from Graphic 45's French Country collection. Het papier dat ik heb gebruikt, komt uit de French Country-collectie van Graphic 45. Ohhhhhhhhh this is gorgeous! LOVING those layers!!!!!!!!!!!!!!!!!! Oh, wow! The layers, the frames, the colors! This just blows me away!! Wow this looks amazing, the layers and colors look fantastic, love this..